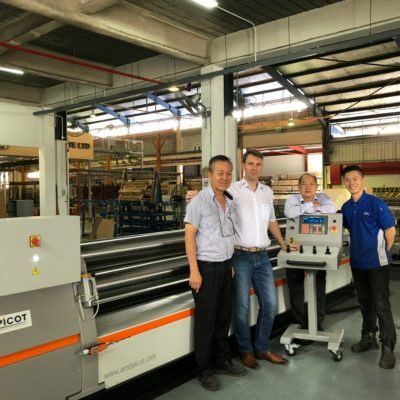 The Company NPC, based in Singapore, distributor of the brands Boschert, LFK, Makelaser, Novopress and Izumi, has joined the agents’ network of Picot and sold his first machine, a RCS 205-40 equipped with the options “Cone bending”, “Hardened rolls” and electronical control desk. 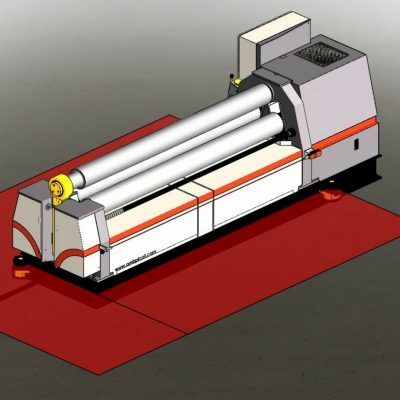 It was the opportunity for Gregory Conraud to travel to Singapore to train the whole team of NPC to the rolling methods and the Company Qualicoat to the use of her new machine. Welcome to this new agent! 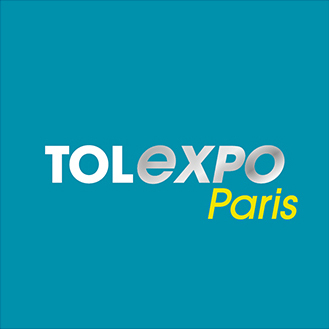 PICOT will exhibit at the Trade show TOLEXPO, 27 – 30 MARCH 2018, in Paris-Nord Villepinte (France). 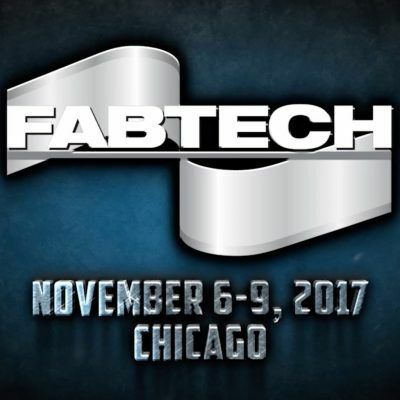 > Discover our latest digital control Easyroll in our stand K44 – Hall 5. 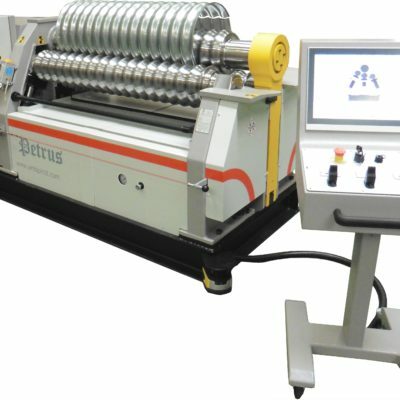 PICOT manufactures roll bending machines for corrugated iron sheets. Let’s discover this new application. 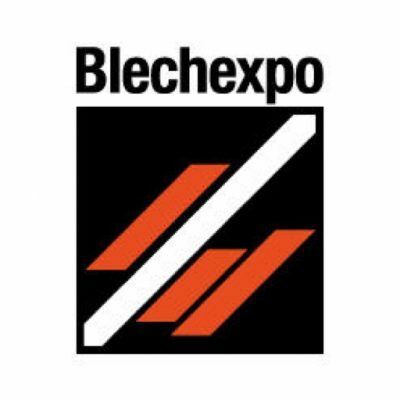 PICOT will exhibit at the Trade show IMTEX, 25 – 30 January 2018, in Bangalore (India). 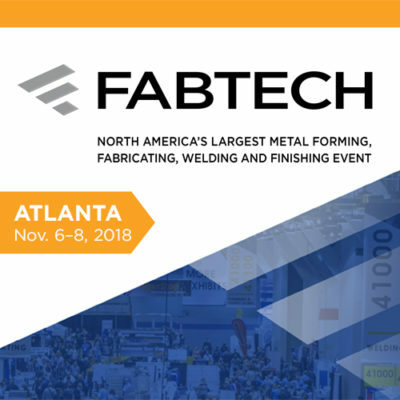 PICOT will exhibit at the Trade show Steelfab, 15 – 18 January 2018, in Sharjah (U.A.E.). 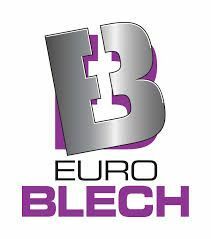 Find AMB PICOT through the two articles published on the brefeco.com and metallurgie.org websites. 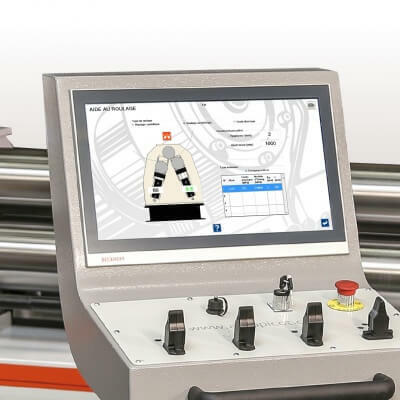 Rollers equipped with a touch screen control system offer, as standard, a cone rolling assistance program that tells you the inclination value of the rollers according to the dimensions of the cone and the characteristics of the material used. When using a numerically controlled roller, AMB PICOT offers a system of control of the safety zone around the machine by laser scanners. Anyone entering the area immediately stops the movements of the machine. The Picot laser system requires no adjustment after delivery of the machine.